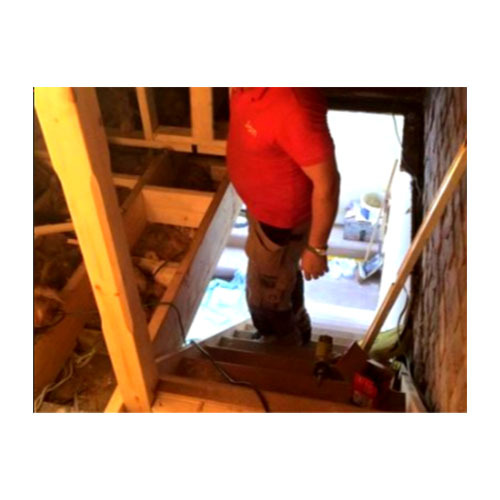 For over 20 years now, we have offered a top quality joinery service across Leeds. Our team ethos is to never compromise the craftsmanship, quality of service, and approach with our current & future potential customers. Therefore, we don't expect full payment until the job is complete to your specifications.